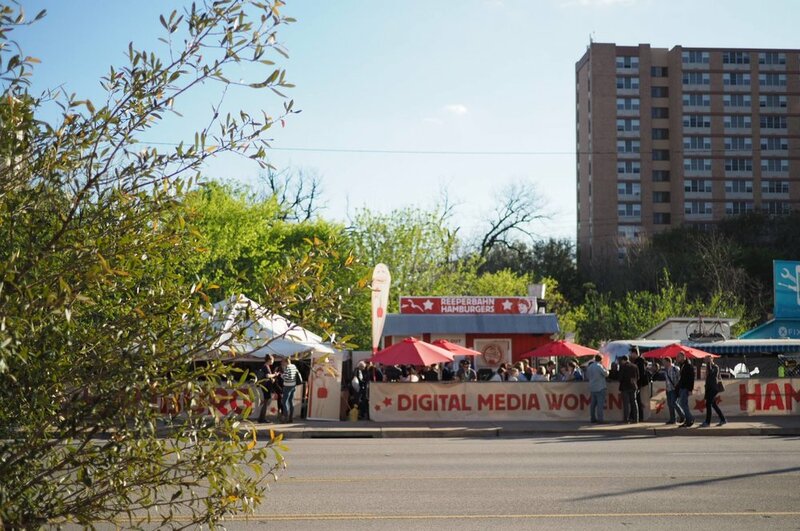 On March 10th, digital media and tech professionals from around the world will gather in Austin at South by Southwest Festival (SXSW), the most important conference for the digital and creative industry. Digital Media Women (#DMW) – founded in Hamburg, Germany – is a network of professional women. The network works for greater visibility for women on all stages – whether conferences, trade media or corporate boards. Women want to and should participate on an equal footing and have a visible influence: open, respected and groundbreaking. We have curated an amazing group of female founders who are investing in, building and creating new solutions. Join us to hear their stories, learn from their experience and network with an incredible group of innovators – everyone is welcome! Sara Brand is the Founding General Partner of True Wealth Ventures, an early-stage VC fund investing in women-led businesses in consumer health and sustainability sectors. 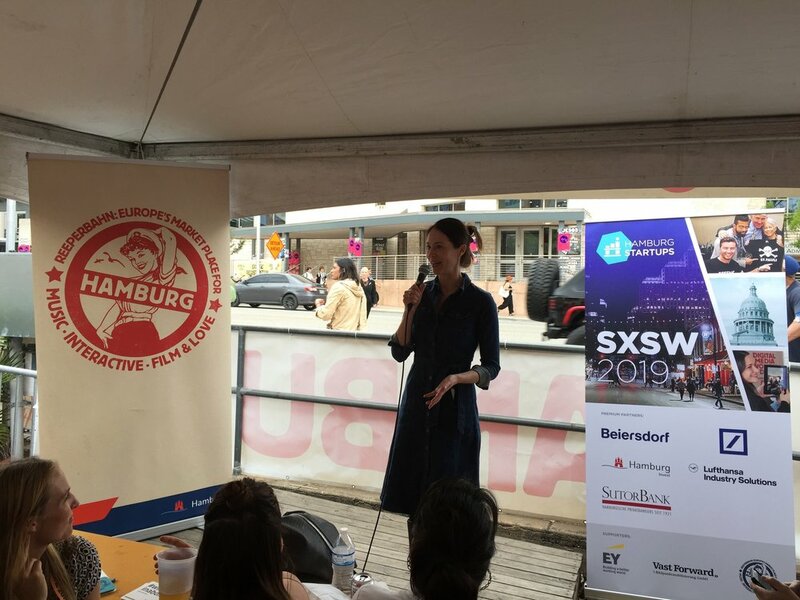 She is also the co-founder of (512) Brewing, the largest draught-only, self-distributing microbrewery in the country.